Since her election as Mayor in 2014, Mayor Crombie has worked diligently to hold the line on taxes, invested in improving traffic congestion and building transit, attracted major economic development to the City all while managing the growth of Canada’s sixth largest city. Prior to her election as Mayor, Bonnie served as the Ward 5 City Councillor, and previous to that, as Member of Parliament for Mississauga-Streetsville. 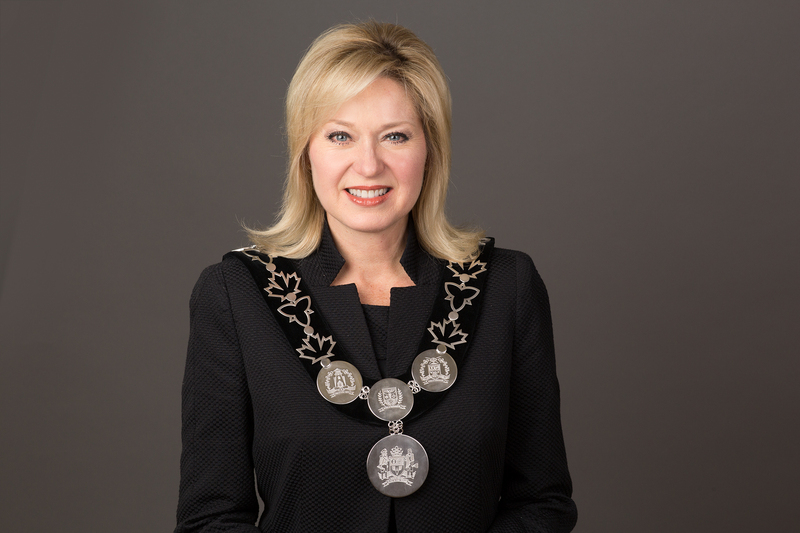 Before entering public service, Mayor Crombie enjoyed a twenty-year career in business. Mayor Crombie has an MBA from York University’s Schulich School of Business and earned a Corporate Director’s Certificate from the Institute of Corporate Directors at the Rotman School of Management. She has raised three children, Alex, Jonathan and Natasha, right here in Mississauga.